A devil’s advocate is a precious commodity. That has to be one of the takeaways from revisiting the Battle of Midway 75 years on, and it should be etched on the internal workings of any martial institution that wants to survive and thrive amid the rigors, danger and sheer orneriness of combat. Despite Japanese mariners’ tactical brilliance and élan, the Imperial Japanese Navy leadership was prone to such ills as groupthink and strategic doublethink. Worse, the IJN fleet was cursed to be led by Adm. Isoroku Yamamoto—a leader of such stature and mystique that subordinates deferred to him out of habit. Never mind whether his ideas concerning operations and strategy made sense. As they sometimes didn’t. 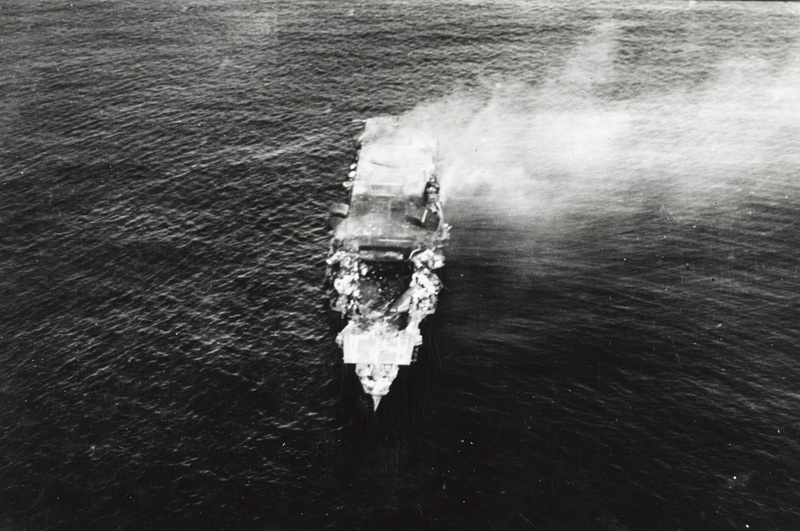 The result of Japanese seafarers’ deference prior to Midway: the needless loss of the Kidō Butai, the IJN’s aircraft-carrier fleet and main striking arm. Worse from Tokyo’s standpoint, Midway halted the Japanese Empire’s till-then unbroken string of naval victories. 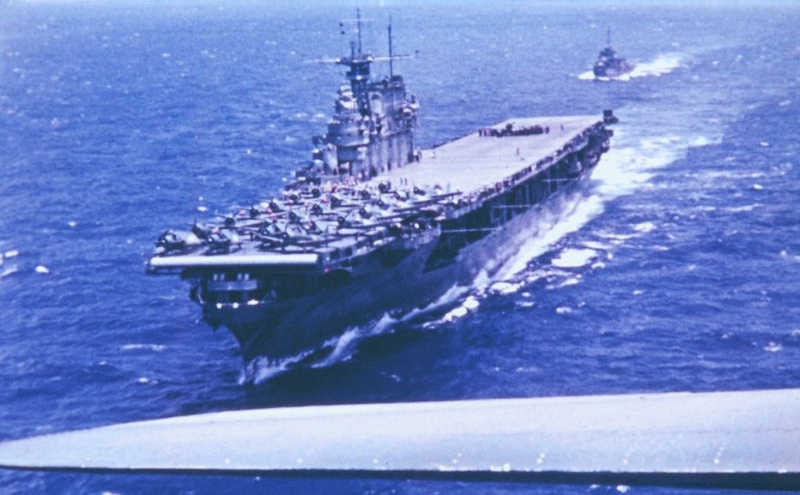 The Kidō Butai had rampaged throughout the Pacific and Indian oceans for six months following its December 1941 raid on Pearl Harbor, only to come to grief at the hands of a ragtag three-carrier U.S. Navy force composed of USS Enterprise, Yorktown and Hornet and commanded ably by admirals Ray Spruance and Frank Jack Fletcher. Japanese industry was unable to construct enough new flattops afterward to replenish the fleet, at the same time that American industry was laying the keels for—among other things—the 17-ship Essex class of carriers. Japanese naval aviation never recovered fully from Midway. A tactical defeat entailing strategic repercussions of such import constitutes a grave price for foregoing debate about contending courses of action. Such debates are a must—and the more rambunctious the better. Even hairsplitters, then, have something pivotal to contribute to church deliberations. The consequences of making the wrong person a saint are too grievous to risk overlooking one scintilla of contrary evidence. As it was in church deliberations, so should it be in military deliberations. Naval officialdom in Japan would have been wise to embrace the Catholic approach. Irving Janis, the godfather of the concept of “groupthink,” exhorted the leadership of any group to designate a devil’s advocate, and to make that person’s professional advancement, awards and other career incentives contingent on executing the contrarian function with vigor and resolve. Notes Janis, groups subject to groupthink refuse to rethink assumptions, pressure would-be dissenters into remaining silent about their doubts, and thus cherish—and enforce—the illusion that the group is unanimous and infallible. The Japanese naval staff fell prey to every one of Janis’ deadly sins of organizational decision-making. The result was a kind of strategic doublethink. The notion of doublethink, of course, comes from the great George Orwell. In 1984 Orwell defines doublethink as “the power of holding two contradictory beliefs in one’s mind simultaneously, and accepting both of them.” Such mental gymnastics are inescapable when Big Brother demands it—and threatens to stamp on your face forever. But they distort thinking even in less menacing settings. Why fight at Midway, a flyspeck a thousand miles west of the Hawaiian Islands? Simple–U.S. Pacific Fleet carriers had launched the Doolittle Raid at Tokyo in April 1942, imperiling the emperor’s life while humiliating the Imperial Japanese Army and Navy. Japan’s military rulers wanted to coax the American flattops out of Hawaii and sink them—putting an end to their U.S. Navy problem for a time if not for all time. Yamamoto’s basic logic about how to bring about a fleet action was sound. Sea-power scribe Julian Corbett urges a stronger fleet that wants to compel a weaker fleet to do battle to attack something the weak must defend—whether they want to or not. Yamamoto believed Midway Island represented such an object. If so, the island held such importance as a stepping stone across the Pacific Ocean that the U.S. Pacific Fleet must defend it even after being battered at Pearl Harbor and the May 1942 Battle of the Coral Sea—and despite steaming into action at a 4-3 disadvantage in flattops. Yet IJN officers founded their battle plan on two contradictory assumptions about how U.S. Navy commanders would react to a Japanese attack on Midway Island. In effect Yamamoto and his lieutenants foretold both that Adm. Chester Nimitz’s Pacific Fleet would fight and that it wouldn’t. The IJN brass talked themselves into believing U.S. Pacific Fleet commanders would accept combat but would comport themselves meekly and passively in action. In effect they assumed the U.S. Navy was an inert mass on which they would work their will. The Pacific Fleet would venture out to fight yet await its destruction passively. In effect the IJN leadership wished away the U.S. Navy’s capacity to stage an active defense, luring the Kidō Butai deep into waters off Midway before pummeling it from its northeasterly flank with carrier dive bombers and torpedo planes. But that’s precisely the scheme Nimitz, Fletcher and Spruance devised. Reducing a foe to a potted plant, it seems, comprises a blunder of the first order. No one assumed the role of devil’s advocate of his own accord, and senior leaders assigned no one to play it. Groupthink and doublethink prevailed absent a skeptic to contest the assumptions underlying the wargames. 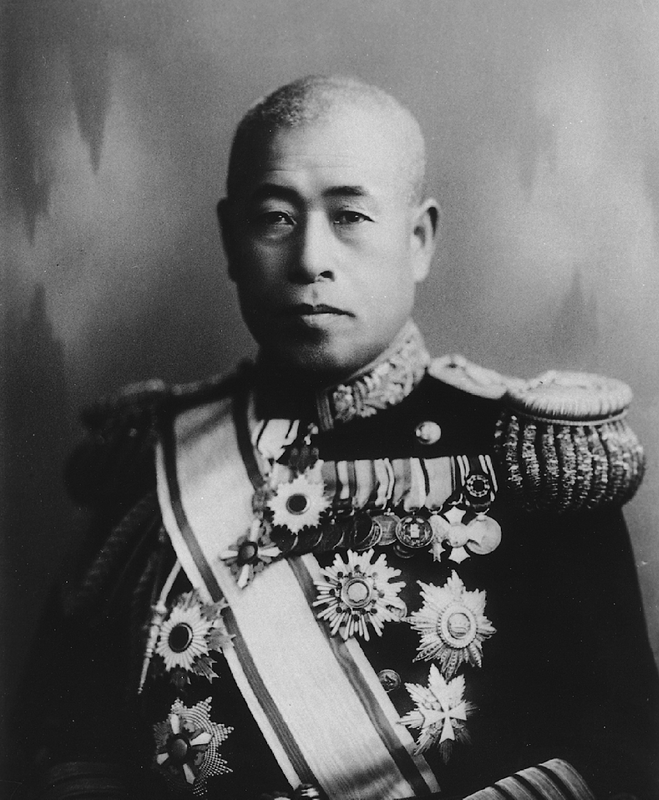 Adm. Yamamoto was no Big Brother who stamped out dissent. The trouble was that his fellow seamen stood in awe of him. He commanded such personal prestige that few subordinates—and indeed, precious few of his nominal superiors in Japan’s military government—were inclined to find fault with his guesswork about how battle would unfold off Midway. The upshot? The Kidō Butai and accompanying surface forces steamed into action assuming their enemy had no will to fight yet would counterattack. Janis and Orwell would chuckle knowingly. It’s a scourge to be led by a great man, then, unless the great man is open-minded and big hearted enough to encourage others to take issue with his thinking. If not, the collective military mind closes. Doubt dissipates when it’s needed most—in the topsy-turvy realm of violent interaction among combatants determined to impose their will on one another. An institution unable or unwilling to entertain second thoughts about its assumptions or reasoning is an institution that has set itself up for failure. So it was for the Imperial Japanese Navy at the Battle of Midway. So it could be for today’s U.S. Navy, or any other institution. Certitude is the bane of group decision-making. Physicist Richard Feynman beseeches researchers to “leave the door to the unknown ajar,” even when a scientific law appears settled. That’s doubly true for military and naval bureaucracies. After all, martial science is never settled. We should all be doubters—and seek out skeptics of Feynman’s ilk to poke holes in our schemes. Whether his input is right, wrong, or somewhere in between, the devil’s advocate invigorates strategic and operational discourses—subjecting proposals to penetrating scrutiny and bolstering the final product.